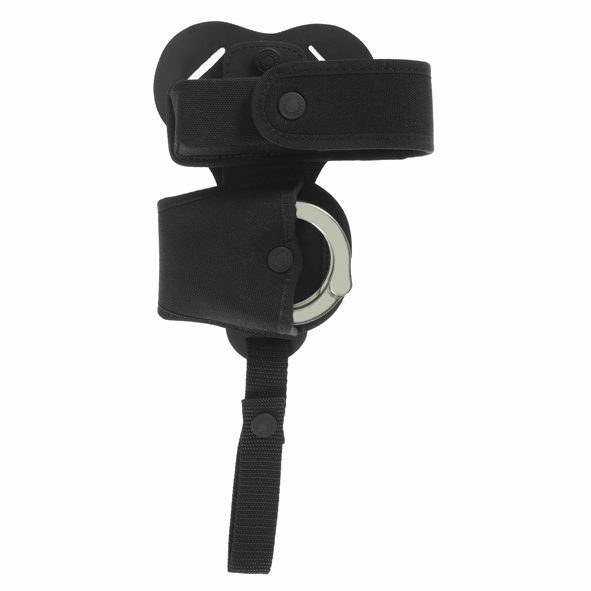 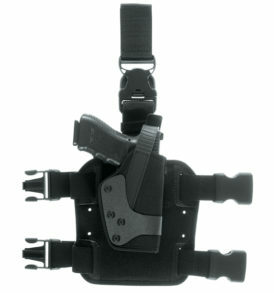 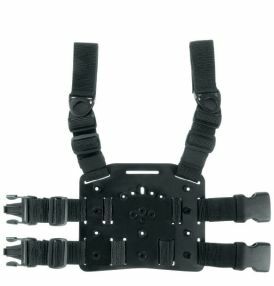 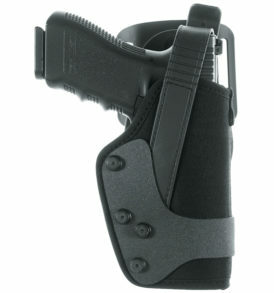 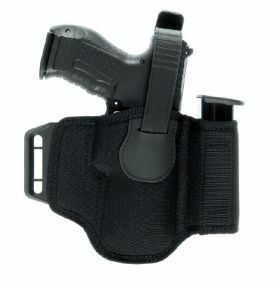 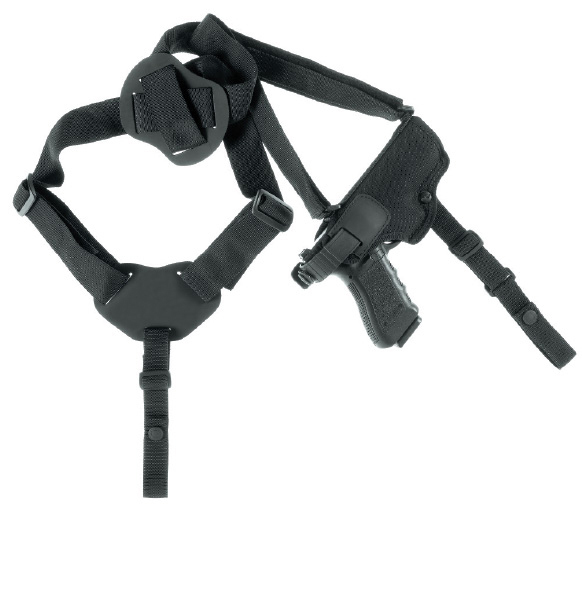 Shoulder holster in padded cordura. 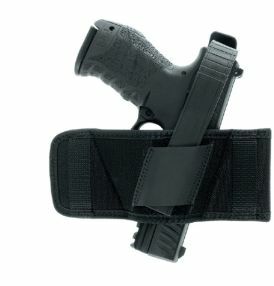 Horizontal position with adjustable thumb-snap. 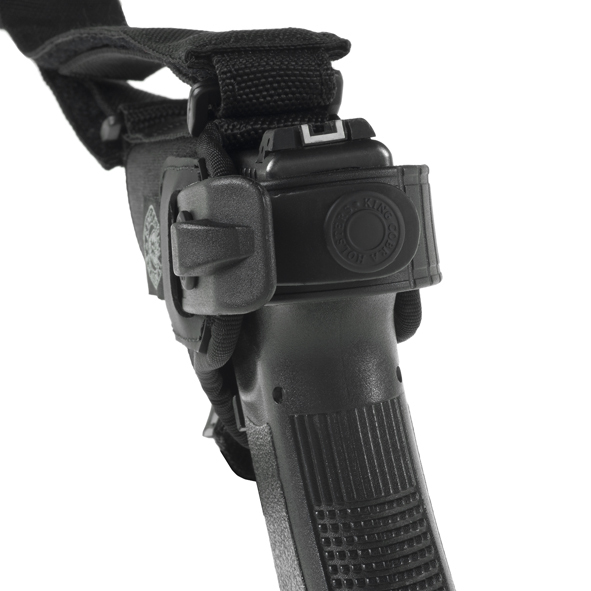 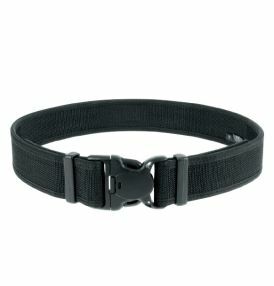 Possibility of adding shouler kit support Art.90150 in ballistic rubber (supplied without accessories).